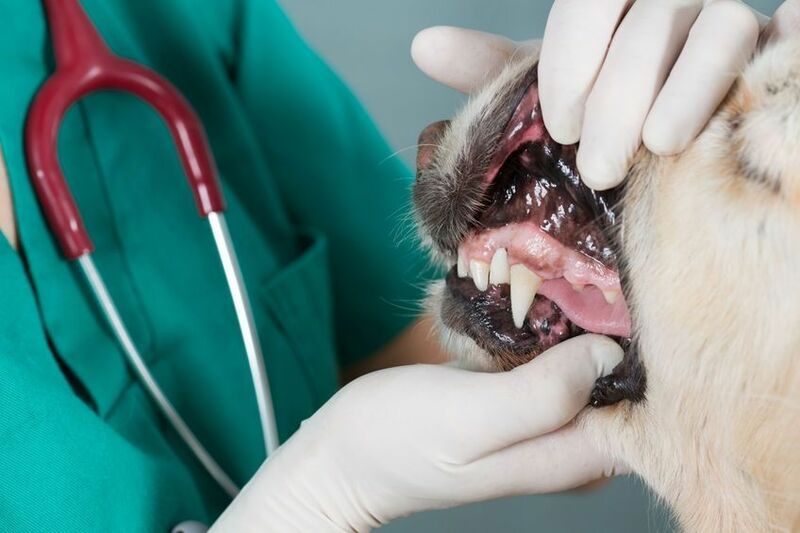 Did you know that nearly 4 out of 5 dogs over the age of 3 years show some signs of oral disease? The 10 breeds at greatest risk are Toy Poodle, Yorkshire Terrier, Maltese, Papillon, Standard Poodle, Pomeranian, Shetland Sheepdog, Cavalier King Charles Spaniel, Dachshund and Havanese. Ask one of our veterinarians or technicians to evaluate your pet's teeth at your next visit. Home dental care will be discussed after the dental cleaning to help maintain good oral health.